Talk to contractors about new home window installation costs or read more below. What area would you need new windows? 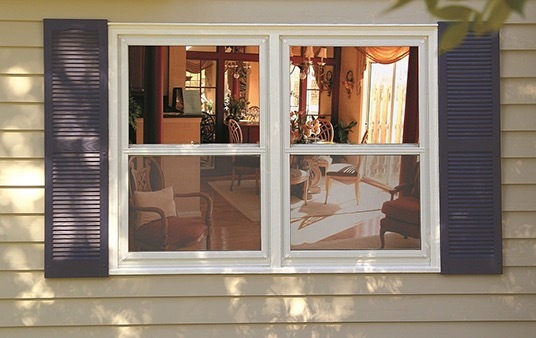 We provide average costs, pictures, and a description for each window type. Find your exact local costs for each type of replacement window within the full descriptions below or by using the “Get Local Costs” button above. The major difference between a single hung window and double hung windows are how the different types of window sections move. With single hung windows, the bottom window panel or lower sash moves up and down, and the upper sash remains stationary. This means that when you open the window, the upper sash is covered on the inside. 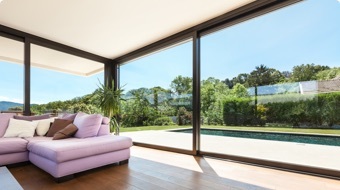 Find more details about single-hung windows here. A double hung window is similar to the single hung window however both the lower sash as well as the upper sash can move up and down in this common window type. 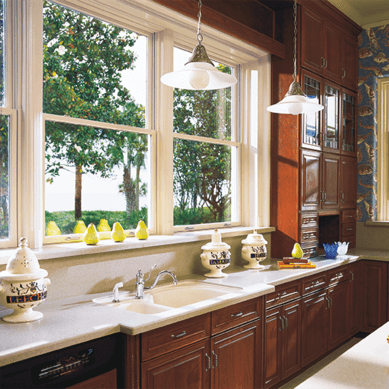 Find more details about double hung windows here. Arched windows have rounded tops that add an architectural design to any home. Most arched windows do not open or close and are often installed above standard windows that provide ventilation. Some arched windows can open the same way a casement window does. 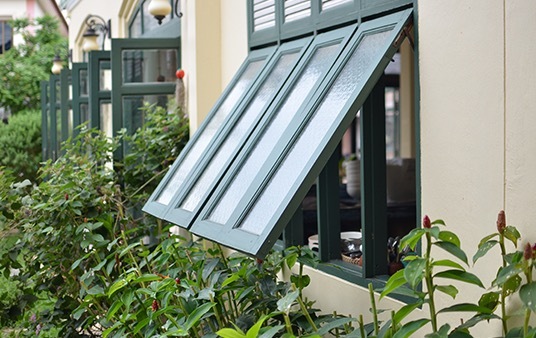 Awning windows are ideal for climates with a lot of rain, thanks to the way the window creates a water-resistant awning when opened. Bay windows protrudes from an exterior wall and create a small shelf in the home. Bay windows rely on flat windows set into an angled frame that are built out of the home. This usually consists of a center window, from which two side windows are angled at 30 to 40 degrees. Bow windows rely on custom curved windows that create a circular area along the outside of the home. This window style is usually a bit more expensive than it’s similar bay window type counterpart. Casement windows swing out to the side or up to open. This allows the window to be constructed of solid glass and offers a less obstructed view overall. 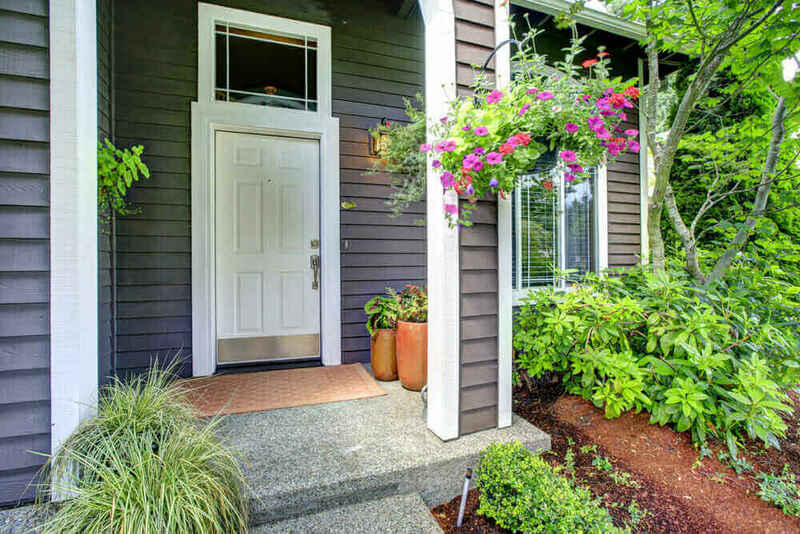 Egress windows are designed for safety more than anything else. These types of windows provide an escape route when an emergency such as a fire, for example, prevents you from exiting through a door. 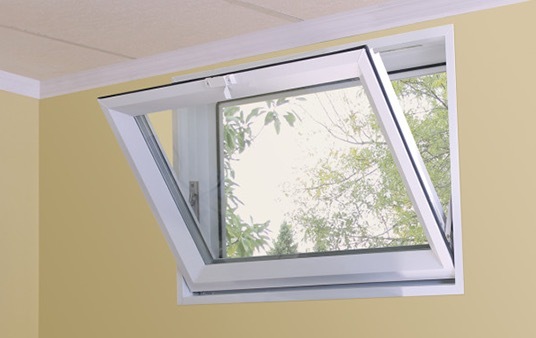 Egress windows are typically installed in the basement of your home. 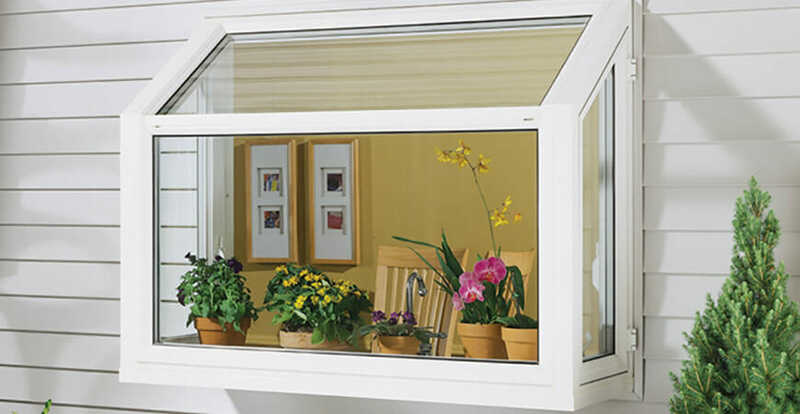 Garden windows are essentially mini bay windows that are meant for plants. They’ve earned their name because they act like tiny little greenhouses that protrude from the inside of your home. Glass block windows are most often considered accents and added to a section of the home to increase light flow. 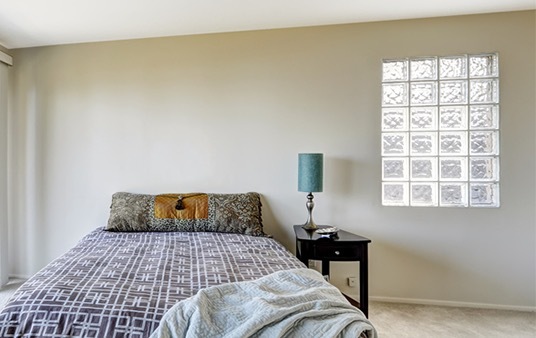 Most commonly, glass block window types are frosted or adorned with a patterned design, which provides simultaneous light and privacy. They are ideal for use in bathrooms, basements, and other private spaces. Hopper windows open from the top and usually crank open to tip down. 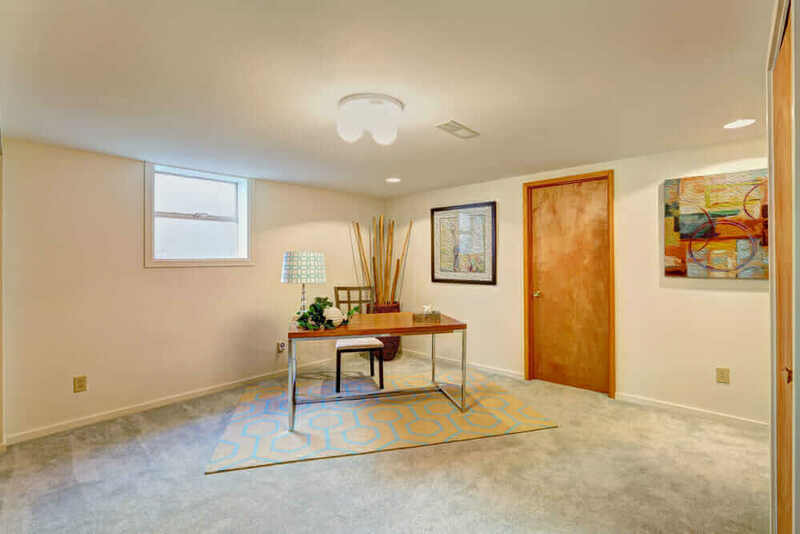 They make efficient use of compact spaces, which is why they’re commonly found in basements or bathroom. They’re also known for providing excellent insulation, because they seal up against the frame when closed all the way. 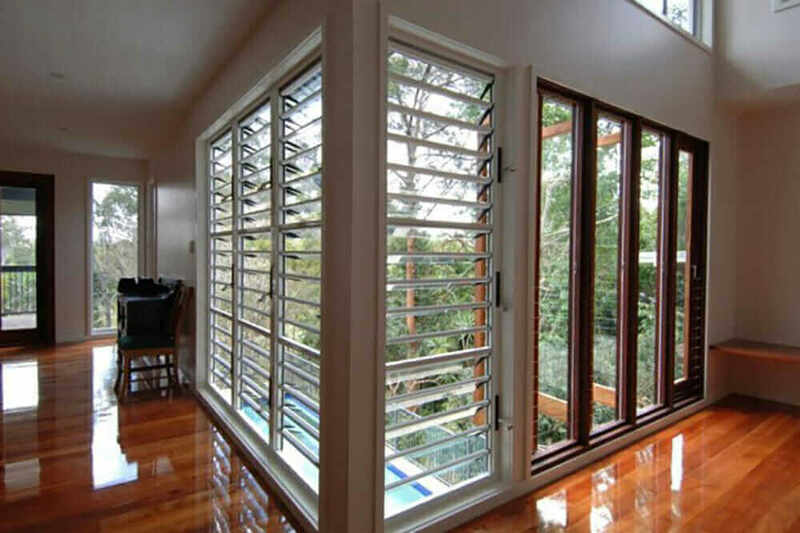 Jalousie windows are a unique window style that splits into many different slats of metal or glass. The windows open like a set of blinds. Simply crank the lever and the slats tilt to the side, which creates a series of gaps for air to flow through. 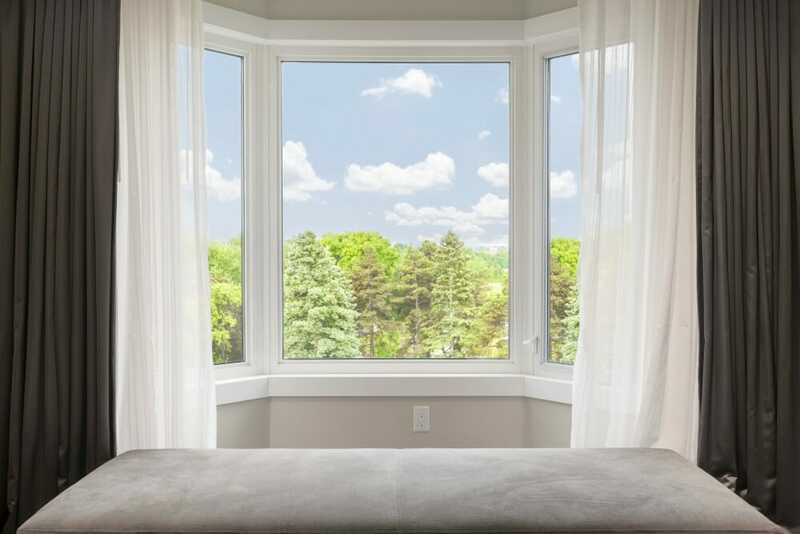 Whether the view outside your home is a lush green backyard or a mountain range, the best way to fully enjoy your view is with picture windows. Picture windows are large window types that don’t have any breaks or visible frames, resulting in an unobstructed beautiful view. 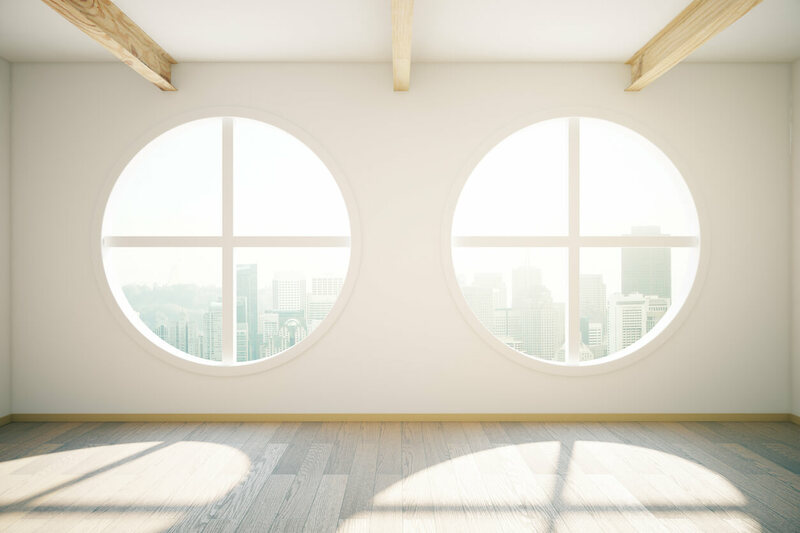 Round, half round, elliptical, or oval—the round circle windows category encompasses many different shapes that add architectural interest to your home. 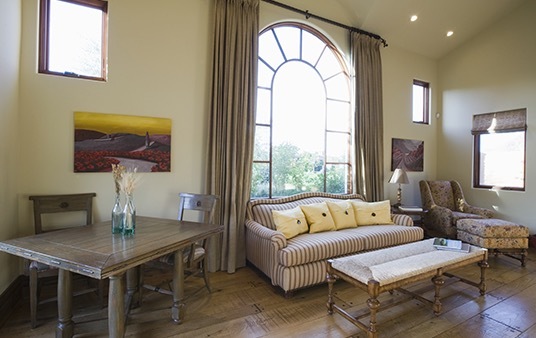 In particular, round windows give your space a nod to historical decor, such as Victorian or Gothic era structures. 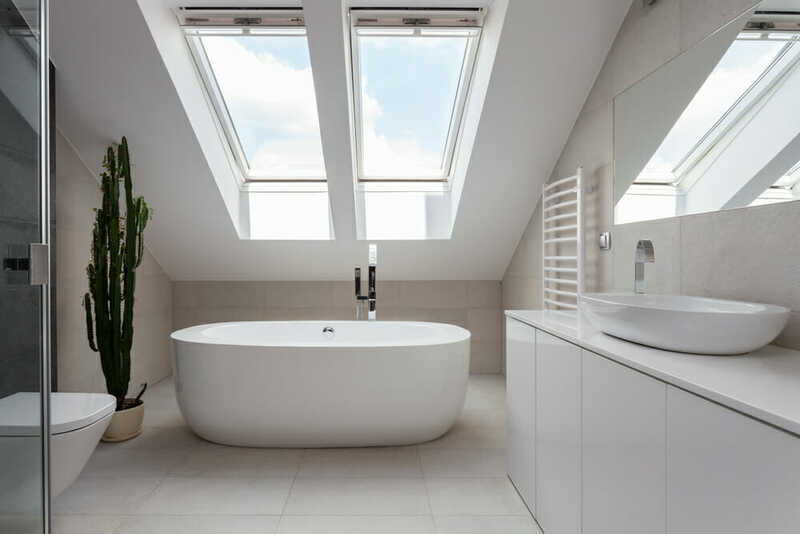 If you want to add more natural light to your home but have limited options with your exterior walls, a skylight window is an excellent window style option. It’s essentially a window for your roof, and it installs similarly to a roof vent. 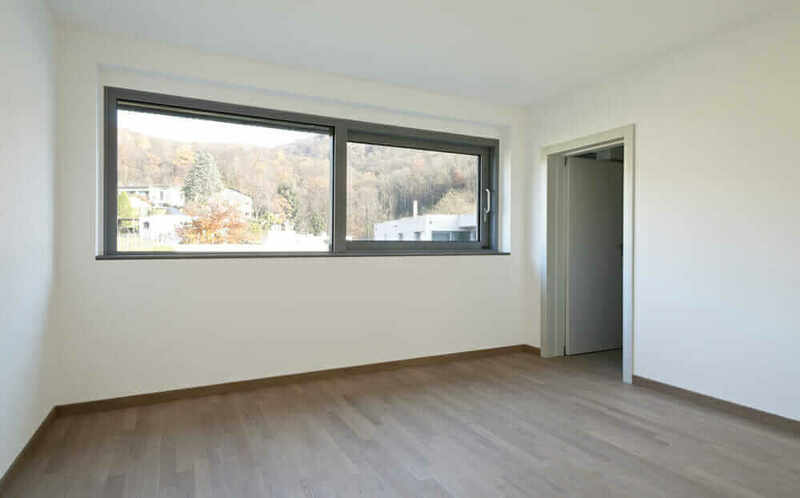 A sliding window has two sections that are usually made from single windows, and one of the sections slides horizontally overtop of the other to open or close. 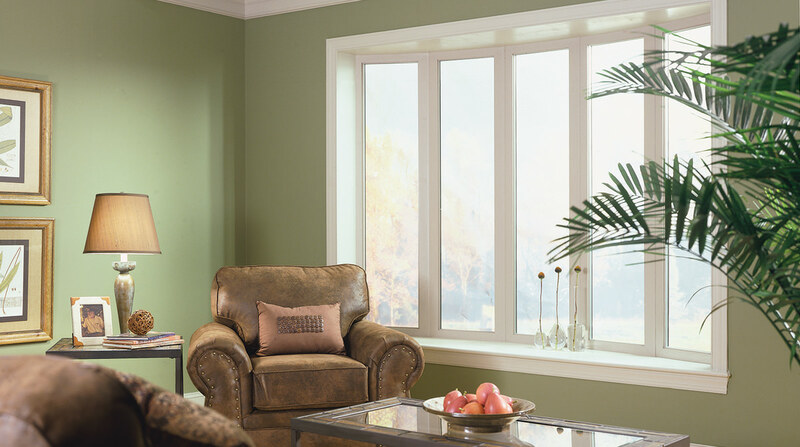 Storm windows are exterior windows that install right in the same frame as your current windows. Storm windows add another layer of blocking out drafts and heat loss perfect for when cold weather rolls in. Transom windows are decorative accent window types that help break up space or add a unique design focal point. They’re the windows that you see installed above doors in upscale homes, or even above other windows in some instances. They’re typically a semicircle shape, but they can be square or rectangular as well. 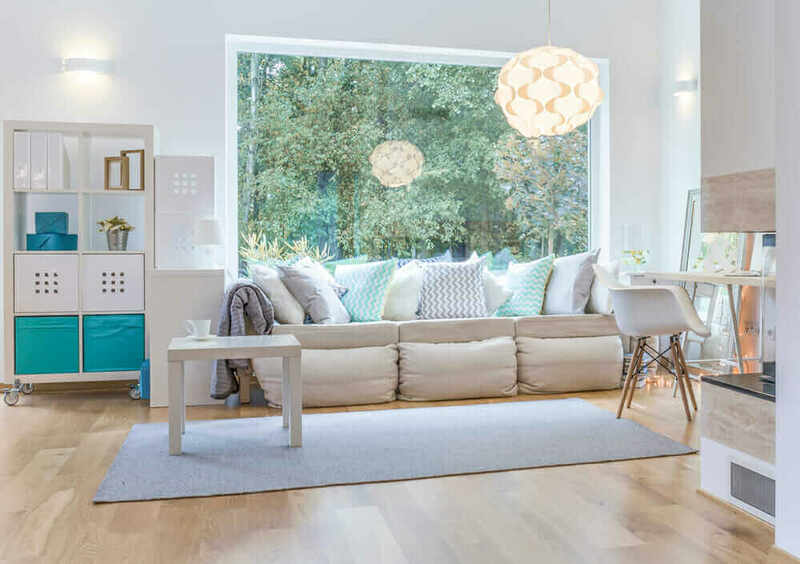 When you have a space that you want to fill and standard types of windows aren’t meeting your needs, you can go with a custom window instead. Custom windows are crafted from dimensions that you or a professional measures in your home. Because there are so many different window styles and types to choose from, it’s important to specify the criteria that you want from your windows before installation. 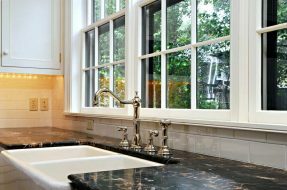 Once you’ve found the best type of window for your home, you’ll need to find a qualified window replacement contractor.